We have packages starting at just $350 per month which include between 16 and 20 posts per month, strategically aligned with your target market’s interests. If you want something even more automated you can choose one of our more complex and tailored packages that allow you to be completely hands off. We even respond to your customers unless they throw us a really curly one! These higher packages include boosted post budgets, third party APP integration and lead capture tools. Email us for more detail on what is included in all of our packages. 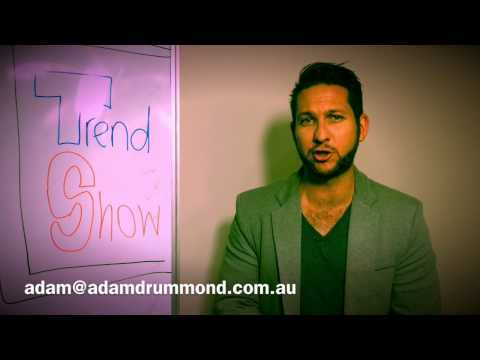 You can engage adamdrummond.com.au immediately - no lock in contracts – no hassle – great results. Take this simple questionnaire to see how Adam can help you.